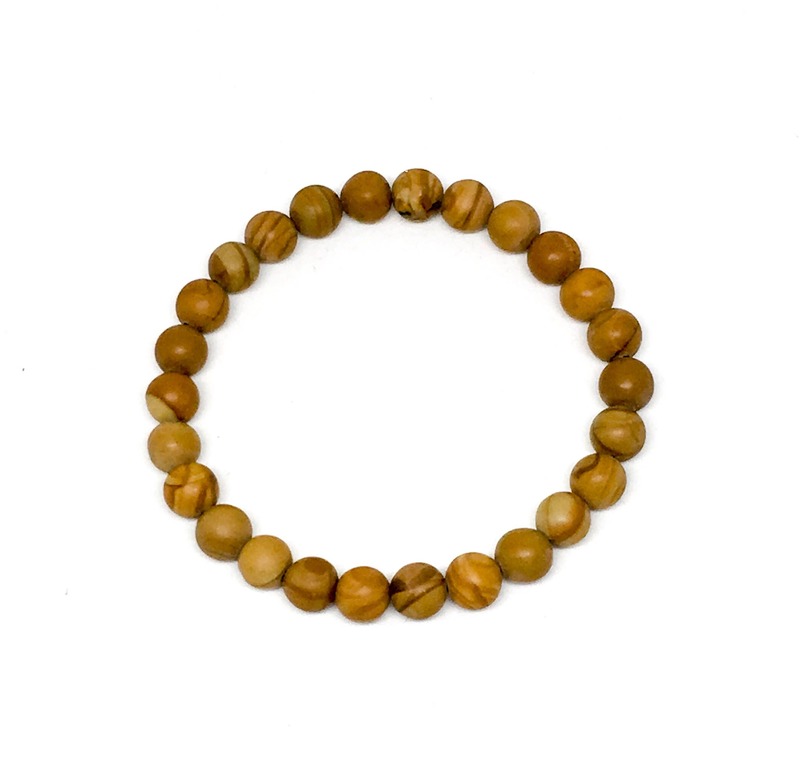 This is a wooden beaded bracelet made with 8mm wooden beads. 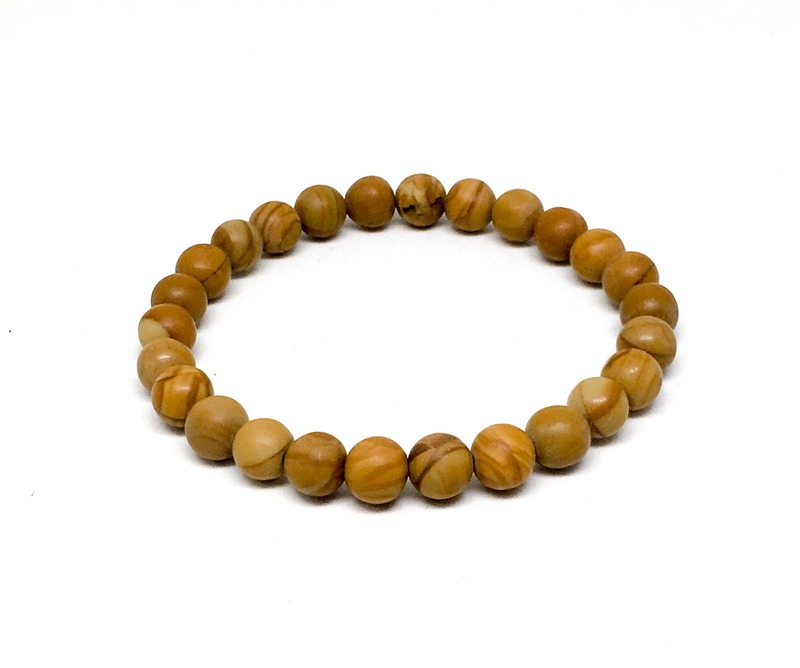 Very simple, but beautiful wooden bracelet. 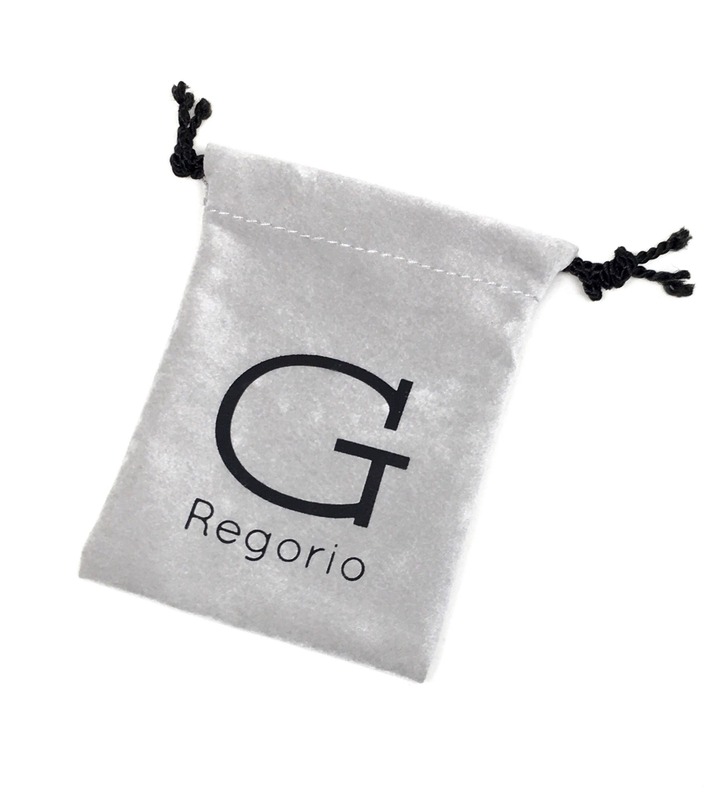 This bracelet comes in a customized jewelry pouch with our logo.